Prince Edward Islanders don't have a lot to give, but a new report from Statistics Canada shows they give it anyway. Despite having the lowest incomes in Canada, Islanders rank high both in the number of people giving and the amount they give, according to a report analyzing 2017 tax records. It found 21.3 per cent of P.E.I. tax filers gave to charity. The national average was 20.0 per cent, and only Manitobans ranked higher, at 23.2 per cent. The median donation from Islanders was $440, while nationally it was $300. It was when the income of the donors was taken into account that the generosity of Islanders really came through. 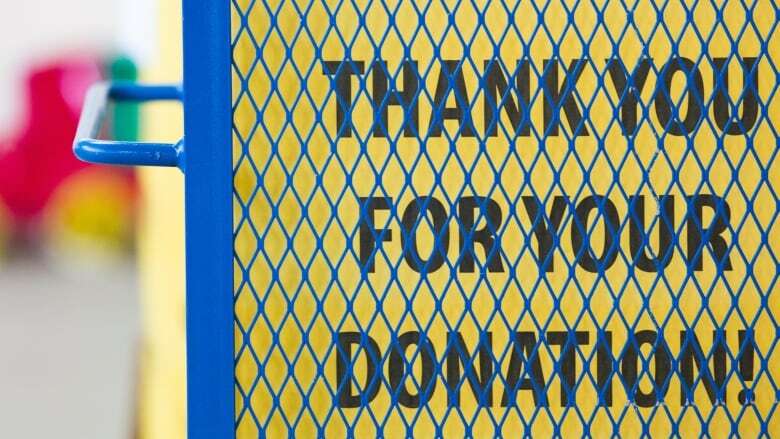 The median donation on P.E.I. was 0.86 per cent of median income, the highest in the country. Nationally the percentage was 0.50 per cent.